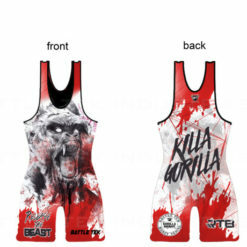 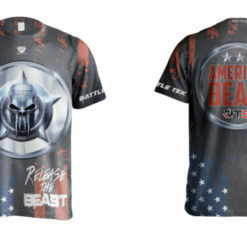 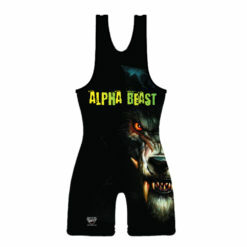 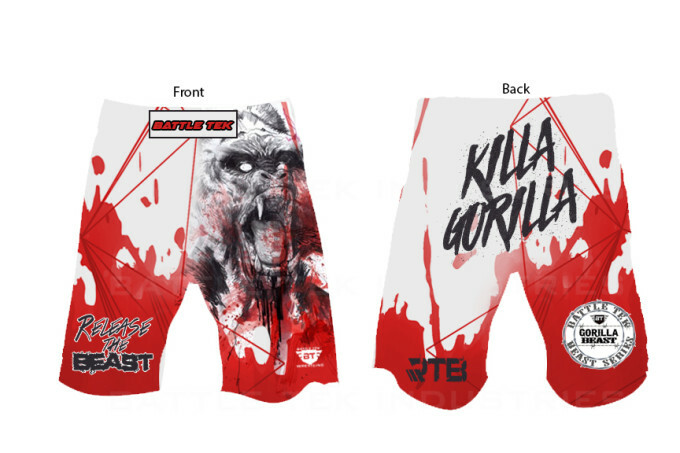 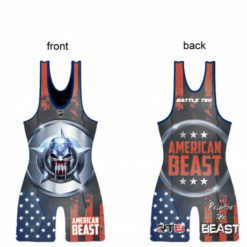 Alpha Gorills Fight Shorts by Battle Tek Athletics are 100% Microfiber Polyester fully sublimated so they will not fade, crack or peel. 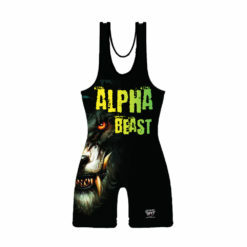 They are constructed to provide flexibility for easy maneuvering in competitive and non-competitive events. 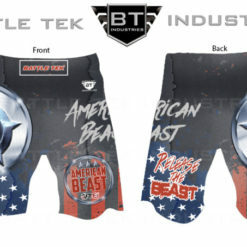 These fight shorts are perfect for MMA and for grappling sports. 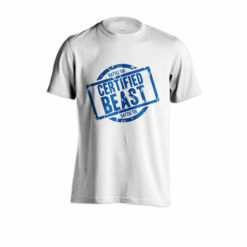 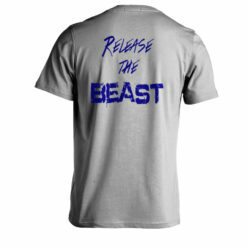 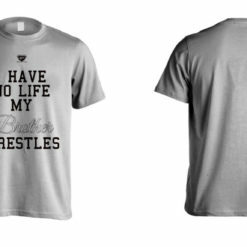 A perfect complement to our matching singlet and performance tee.